GFI Software has announced it has acquired Kerio Technologies, a provider of unified threat management and collaboration software for small to medium sized businesses. 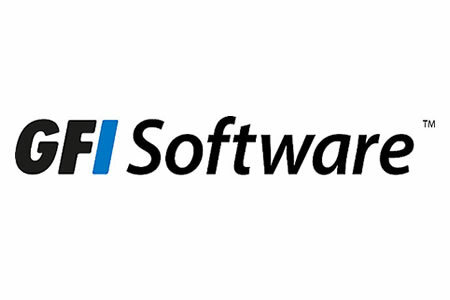 The acquisition will see Kerio Technologies’ suite of solutions incorporated into GFI Software’s portfolio of products. Kerio Connect, Kerio Control, Kerio Cloud, and Kerio Operator will now be made available to GFI Software MSPs, resellers, and customers. San Jose, CA-based Kerio Technologies was founded in 1997 and has developed a range of communications and security solutions for small to medium sized businesses. Those solutions have been deployed by more than 60,000 businesses in more than 100 countries around the world. The simple but powerful communication and security tools were available exclusively through an extensive partner network with more than 6,500 resellers. The suite of solutions includes email security, UTM/firewalls, VoIP and collaboration tools and were used by millions of end users around the globe. GFI Software is part of the ESW Capital group of companies and has developed its own range of security solutions to help businesses protect their networks, systems, and applications. Like Kerio Technologies, GFI Software is a channel-focused company that distributes its solutions via a network of thousands of resellers and managed service providers. The similarities between both companies made Kerio Technologies an ideal target and an easy way for GFI Software to expand its range of security solutions for SMBs. “As part of GFI, our customers will enjoy the benefits of increased scale and resources,” said Mirek Kren, CEO at Kerio Technologies.